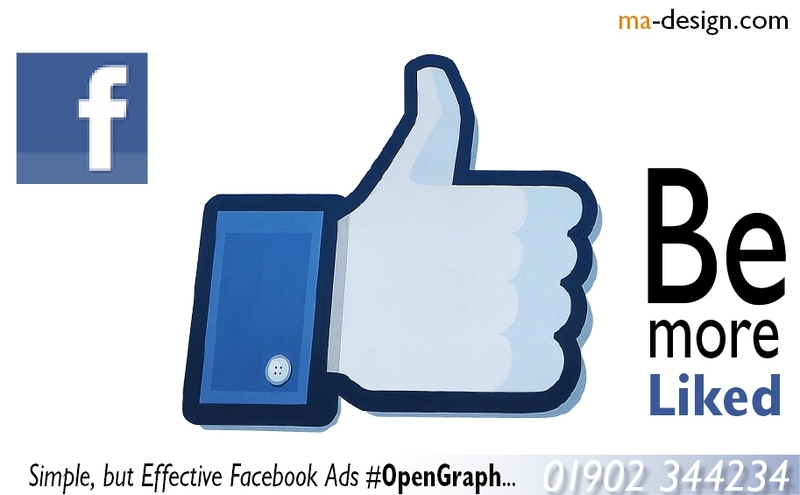 We create Open Graph Marketing Campaigns that automatically add content in to Facebook pages everytime followers mention your website in their comments. This maximise both your Product & Brands reach, as well as gaining New Followers & Likes! 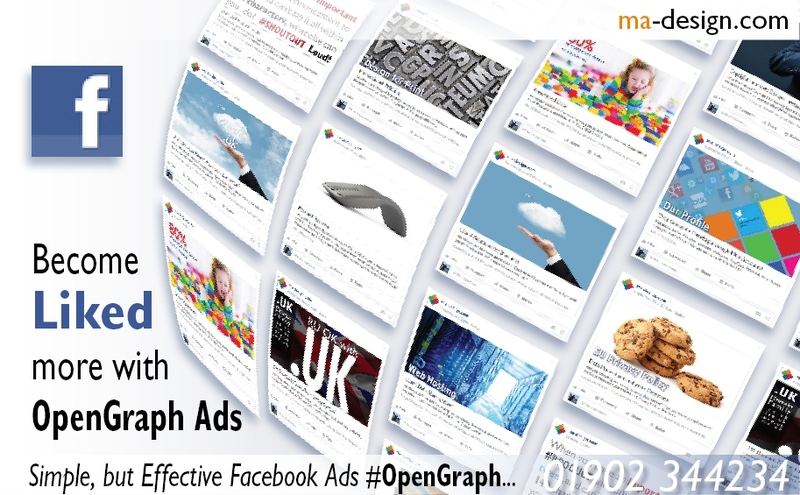 Campaigns are developed using "Open Graph" which is a protocol (set of rules) that integrates external data into social media website pages dynamically. Once a campaign has been developed, it works in the background adding content to Facebook, but also other Social Networks inc; LinkedIn, twitter etc. All for FREE! Abstract: ma-design | Creative Social Media that will empower your companys brand., Based in Penn, Wolverhampton, West Midlands, UK. With over 32-years of marketing excellence.